The Fort Lauderdale Real Estate market is showing signs of a come back, and properties priced below $200,000 are disappearing quickly. 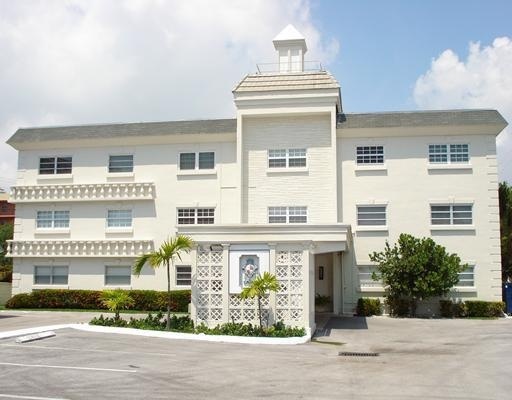 Located is the quaint city of Lauderdale-by-the-Sea just North of Fort Lauderdale, Whittier Towers is certianly in a prime location. Whittier Towers is a waterfront building and makes a perfect second home for someone seeking a Fort Lauderdale area get away. The Whittier Coop does have dock space for smaller boats that they do rent out when available. Read more about The Whittier Coop. The Whittier was built in 1969 and consists of only 50 coop units, and sits a short distance from the beach. There is a builidng pool and dock space for upto a 30 foot boat. The Whittier is a well maintained quiet building and many of the units feature private screened in balconies. The building has had many upgrades and does maintain a reserve fund. Financing in coops can be limited, and usually coop properties attract cash buyers. At Eric Miller and Associates, "We're here to help" with your next Whittier Tower purchase or sale. Contact us directly at (954) 383-8170.